Celebrate Kevin Durant's basketball journey in the KD Men's Shorts. 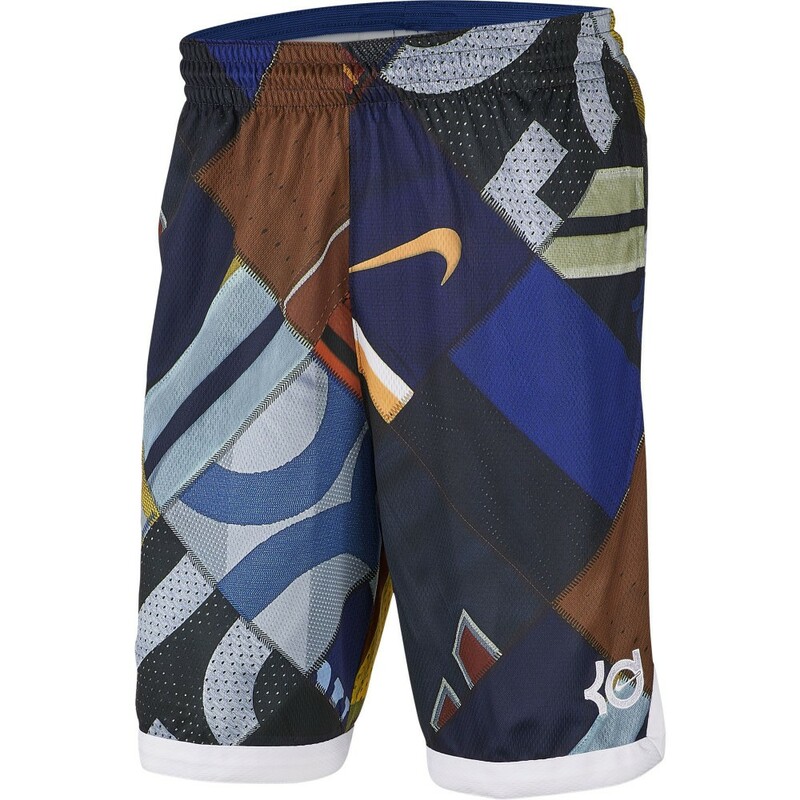 Made with sweat-wicking performance fabric, they feature a random patchwork graphic inspired by KD's uniforms. Thick knit fabric has a soft, supple feel. 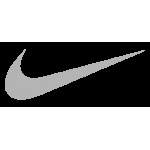 Allover graphic is inspired by KD's uniforms.